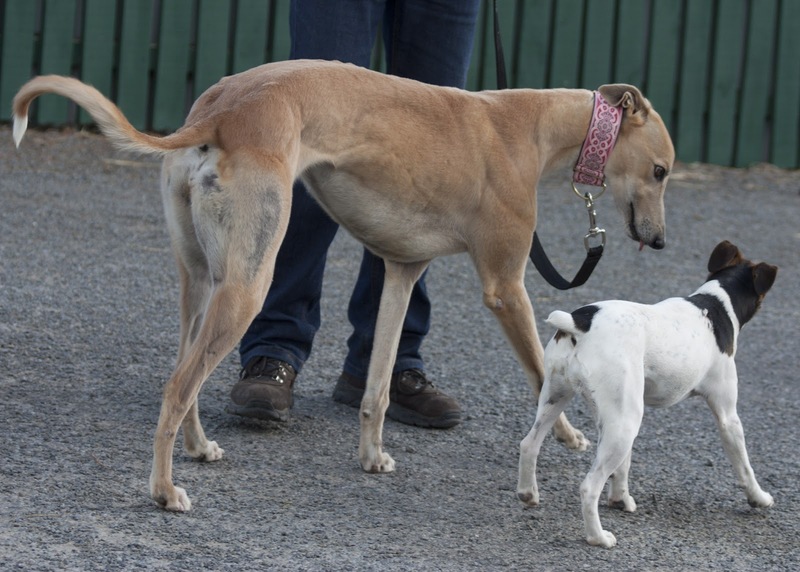 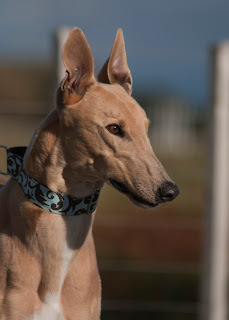 Nightrave greyhounds blog: Craik Racing newly retired hounds up for adoption! 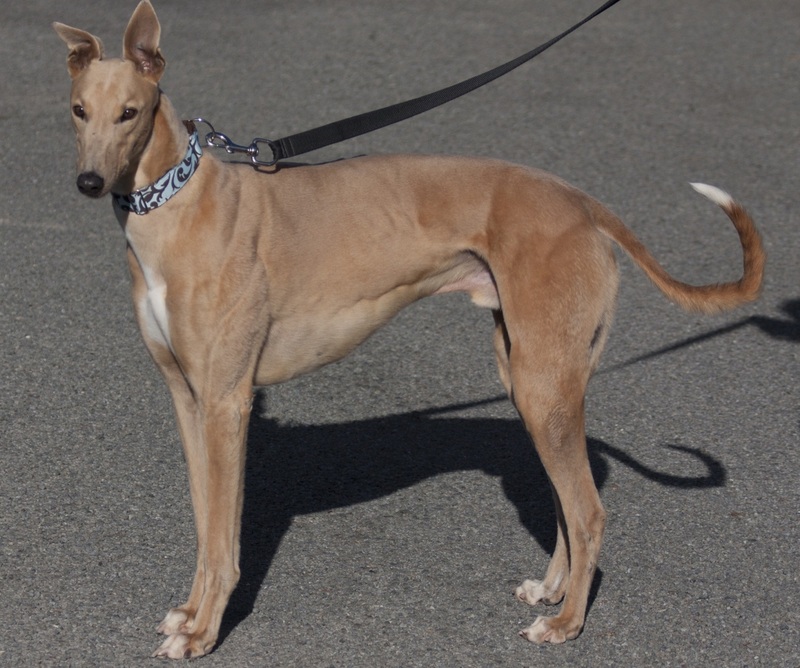 Craik Racing newly retired hounds up for adoption! I have written about greyhound trainer Ben Craik and his lovely family before, here. 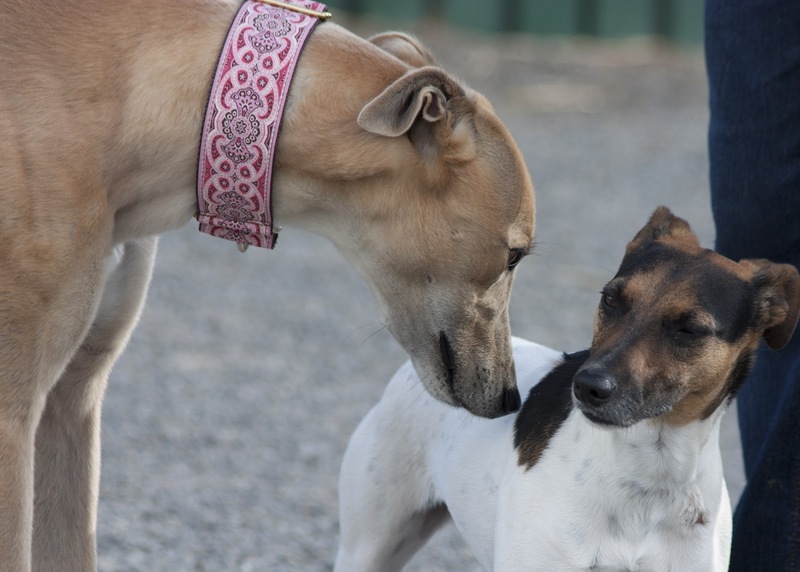 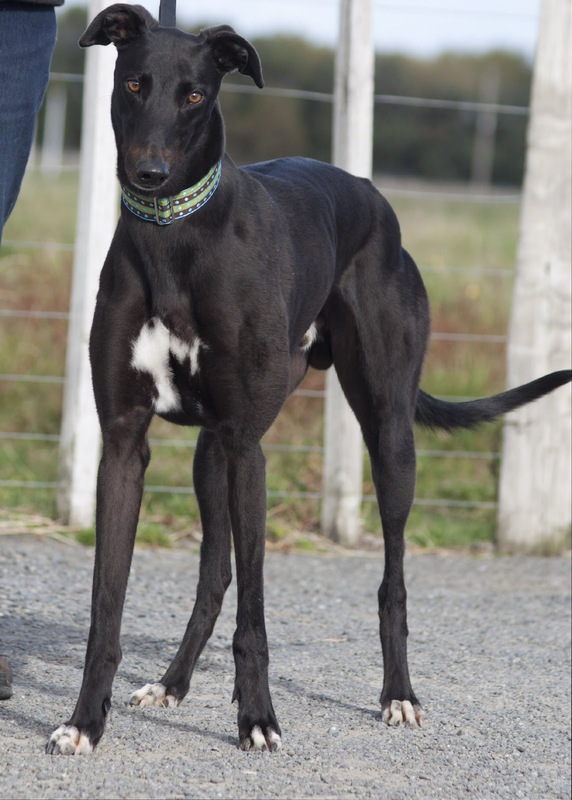 This week, Ben has done yet another roadtrip to GAP Sanson, dropping off another four of his recently retired greyhounds. Ben is such a beautiful, quiet, good tempered dog and will make a fabulous pet. Ben was also a good performer winning $51,779 in stakes and qualified for Group 1 Finals Auckland Cup and Sister City where he raced in Brisbane. 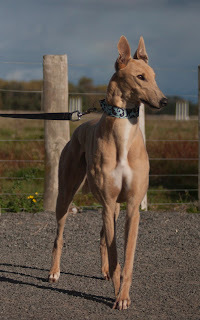 I met the lovely boy and he is also the cuddliest , softest , most affectionate doggie :) Not to mention STUNNING looking. 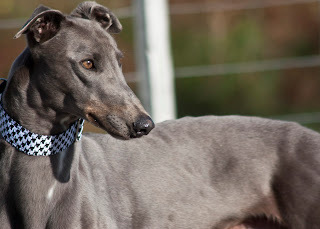 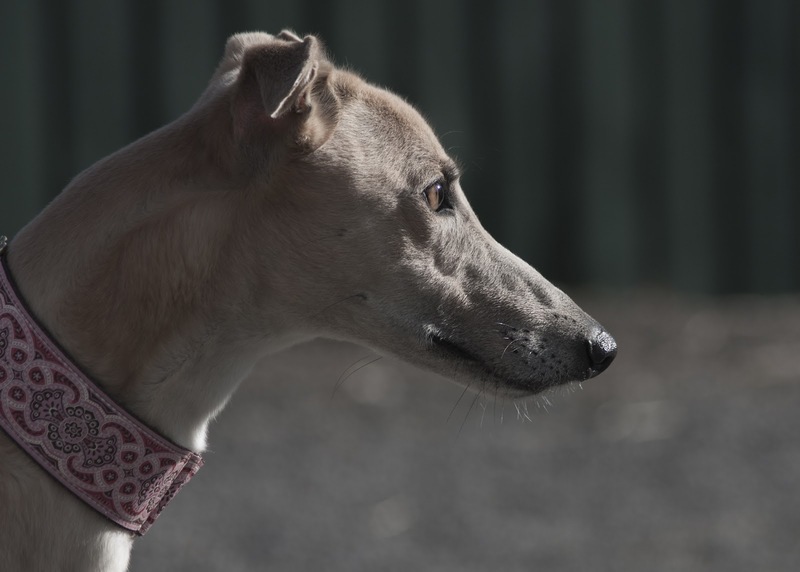 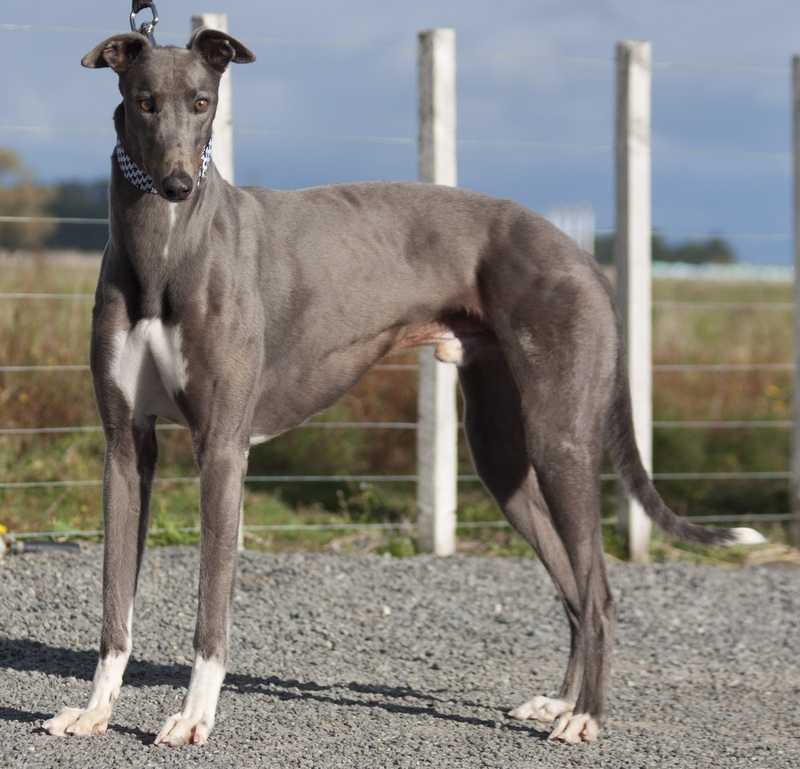 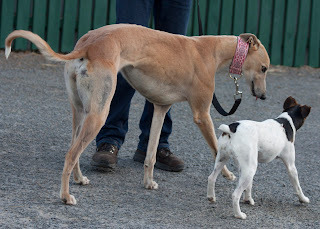 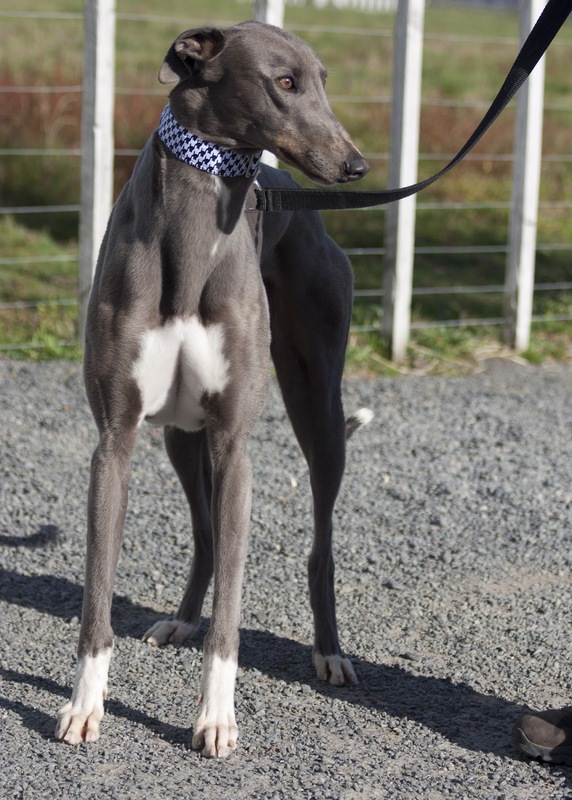 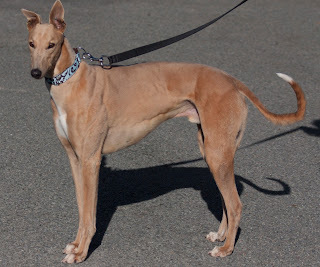 As all Craik greyhounds, he is in wonderful condition and so ready for pet home.